Chevrolet may have quietly fired up the mid-engine Corvette hype train at the 40th Concours D’elegance of America. In attendance were all three mid-engine CERV models from the past. 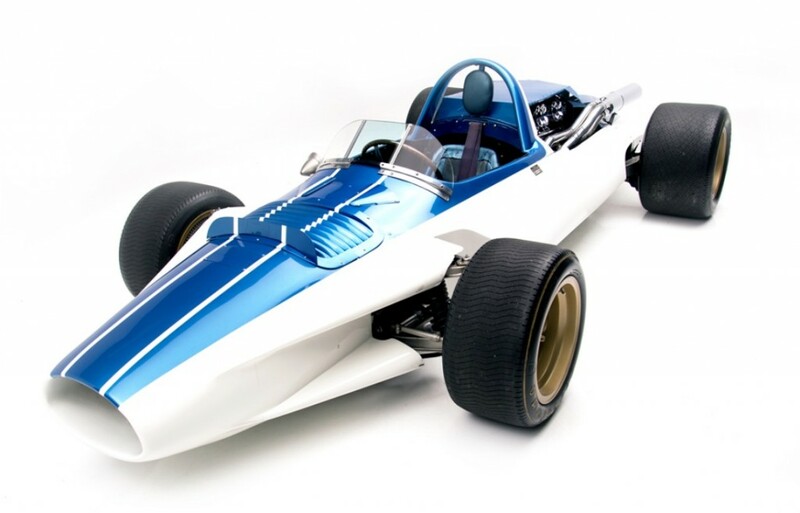 CERV, or Chevrolet Engineering Research Vehicle, first became the brainchild of Zora-Arkus Duntov, beginning with CERV I. Chevrolet has built four CERV cars ending with CERV IV in 1993, though CERV IV was not a mid-engine car. Duntov always dreamt of realizing the Corvette’s performance potential with a mid-engine car and CERV vehicles were meant to showcase said potential. CERV I was Duntov’s test bed for Corvette engineering where he pioneered the 1963 C2 Corvette’s independent suspension and other features. CERV II was most notable for its ability to switch between two- and four-wheel drive. 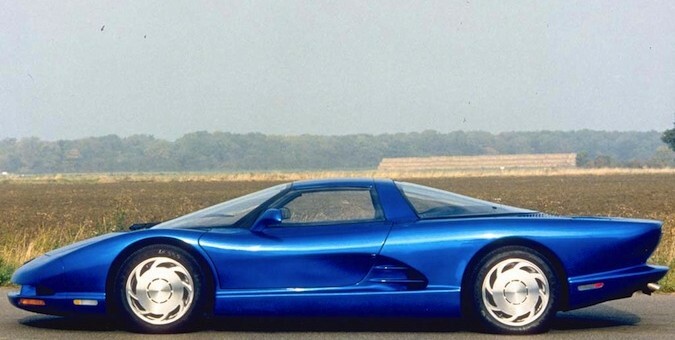 Finally, CERV III came closest to truly previewing a mid-engine Corvette supercar. Based on the Corvette Indy concept, CERV III housed a 6.2-liter LT5 DOHC V8 engine from the original Corvette ZR-1. But, engineers tacked out two turbochargers for good measure to push power to 650 horsepower and 655 pound-feet of torque. After decades of flirting with a mid-engine Corvette, Duntov will likely see his dreams realized in the very near future. We may see the next-generation C8 Corvette debut at the 2019 Detroit Auto Show at the earliest. Flip through photos of the CERV cars over at Corvette Blogger. Old Trombone was Wrong and Scott3 was Right! I think many of us saw this coming when they repurchased the Cerv 1 a while ago. Will present the C8 Mid Engine there……? This is in relation to my first post pointing out the mistaken Engine size stated as a 6.2 when it actually a 5.7. Let’s not forget the aluminum rotaries.